Creating a business is an exciting endeavor for an entrepreneur, but it can be daunting as well. 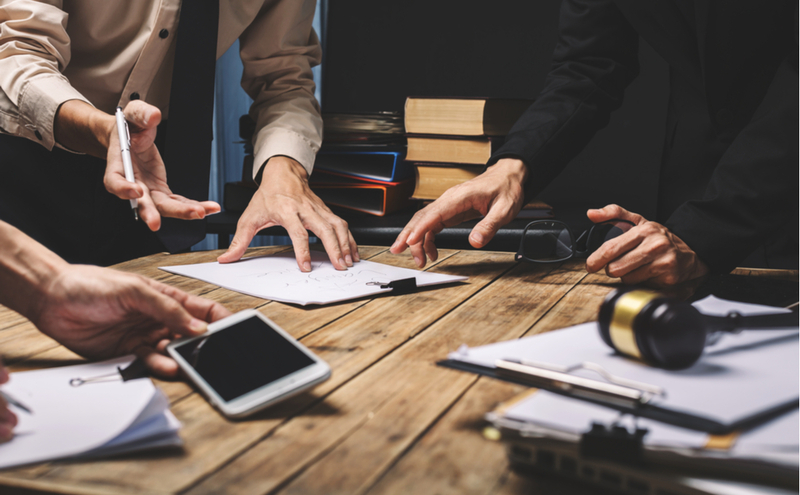 From business licensing to drafting contracts, it can be tempting for business owners to attempt to take on these tasks themselves; however, these issues often involve intricate legal issues. Moreover, building a relationship with an experienced business formation attorney in Florida can aid in the development of a strong structure. Regardless of the size of the business, it is beneficial to hire an attorney who is capable of managing specific tasks, allowing yourself to focus on the growth of the company. The benefits of hiring an attorney while developing a new business are enormous. As a new business owner, you will need to be made well aware of the many laws you will be required to abide by once you begin conducting business. Deciding which legal entity is right for your business can have significant ramifications, such as tax benefits. Not only will you want to consult with an attorney, you will also want to consult with an experienced accountant. Establishing rights and expectations for each of your company employees is paramount for protecting your business from possible future disputes. Enlisting the services of an attorney for drafting contracts and non-disclosure agreements will ensure your business is protected. Starting a business requires a substantial amount of time. Tasks such as trademarking the name, reviewing lease agreements, development of legal structures, and drafting contracts are all items a specialized attorney will be best suited to complete company. Should an issue occur where litigation is required, a previously established relationship with a business formation attorney will be beneficial. Waiting to hire an attorney after a lawsuit arises could be costly. The experienced attorneys at The Law Offices of Kelley & Fulton are available to offer guidance through the business formation process. A business formation attorney in Florida will help to create the foundation on which your company can flourish. At The Law Offices of Kelley & Fulton, we create long-lasting relationships with our clients, so that they can place their focus on continuing to grow their business with confidence. Contact our team today, and together we will craft a plan for your future.